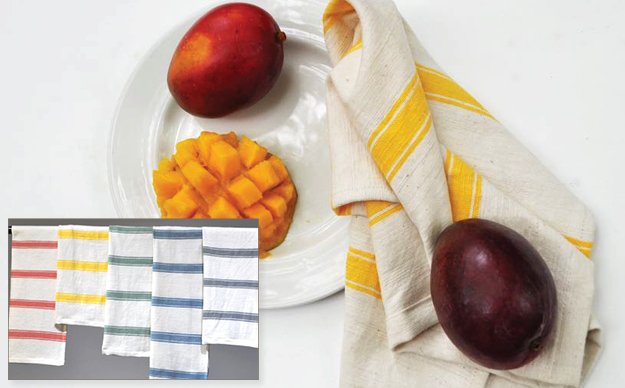 Our newest addition to our collection, the Meki tea towels are perfect in the kitchen. They are hemmed on all sides and slightly smaller than our hand/kitchen towels and at a good price point. Convenient label sewn in the middle for easy hanging. Handmade of beautiful Ethiopian Cotton. Absorbent and quick drying. Machine wash cold and tumble dry low. No bleach.